1. Open the door to love. Most times, life experiences make us shut our hearts to love for fear of hurt. 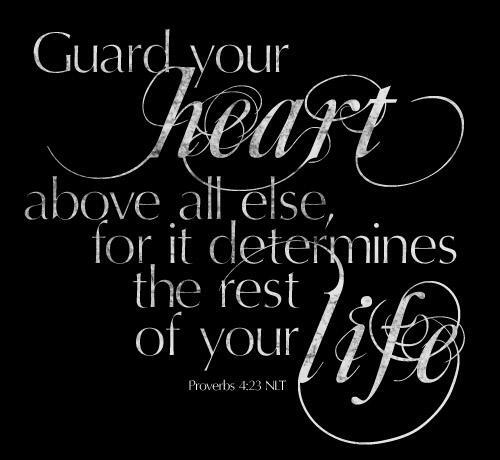 Understandably so, matters of the heart are always very delicate and needs to be guarded. 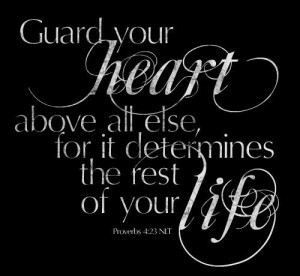 Proverbs 4:23 records, ” Keep and guard your heart with all vigilance and above all that you guard, for out of it flows the spring of life. While in no shape or form making light of the hurts that love bring, I am hoping to encourage someone with this article that true love still exists. If you’ve been hurt before, the good news is that it adds to your experience but that is not the end of the word love, miracles still do happen! Love will come to those who open their doors to let it in. 2. Love must be nurtured for it to grow. Love grows when nurtured and dies when not nurtured. 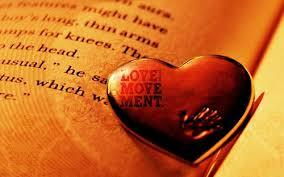 I am of the school of thought, that to build a lasting relationship, your head first, then your heart. I learned that with your head in the game first, your judgement is not beclouded. By allowing yourself do things that let love thrive you create an environment for love to be nurtured or not. Just like a farmer plants seeds and anticipates growth but knowing that not all seeds will germinate. The same way with the seed of love, if the right conditions are created, a foundation for growth is laid, then the heart takes over and then allows the roots of love to spread. Be like the farmer, don’t stop planting the seeds of love, like they say, some will, some won’t, so what?!! In searching out love, have the right perspective and believe that the right seed will take root and grow. A friend once said, “when the right one comes, there is no drama,” and I totally agree with her. 3. Embrace the need to love and be loved. Despite past experience, I continued to believe in love, I even had a note on my mirror that read, “Nina, you deserve to love and be loved.” Needless to say that every morning as I got ready for my day, I was reminded of this affirmation which I repeated to myself almost everyday. There’s still power in prayer, I remember before I met and got married to my adorable husband Kelly, I would pray to God and ask Him to order the steps of my husband to find me. In allowing myself to date Kelly, we both were planting the seeds of love and hoped for it to grow, today, the rest is history. 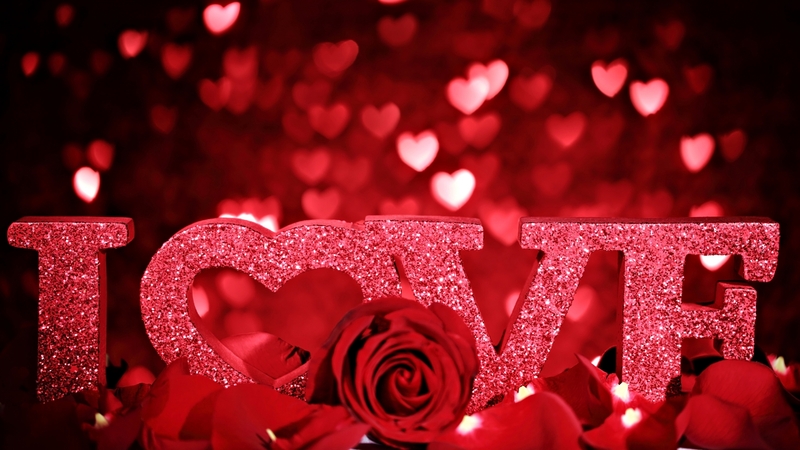 What we share is love that is satisfying, deep rooted love and respect for each other. When we pray together, we ask God to continue to help us grow in love for one another and that just makes me fall in love over again. Indeed, love is a beautiful thing and everyone deserves to love and be loved. Ladies, dating does not mean fall in love, to me, dating means nurturing a relationship to see if the seeds of love will take root or not. You can date without being in love, love just has a way of clouding ones judgement. (Hint! Hint!!) While there is such thing as love at first sight, ultimately, one had to open ones heart to receive love and be ready to nurture that love.